From the hit wacky 1966 Batman TV Series. 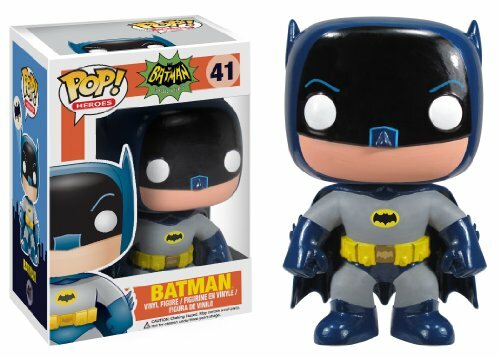 This Batman 1966 TV Series Pop. 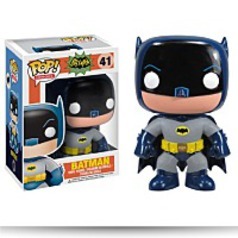 Vinyl Figure features the Caped Crusader himself (as played by Adam West) , rendered in the adorable Pop. Vinyl format.